The spirit of Carnival is the same the world over. A feast of dance music and songs from the 16th century to the present day and from a wide variety of musical traditions, embodying the themes of revelry and celebration. A concert vividly illuminating the love-hate relationship between the two great nations of England and France, in love, war, fashion and food for a thousand years. A concert full of joie de vivre with a certain je ne sais quoi! 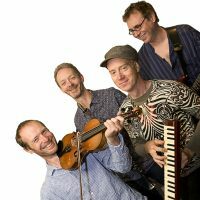 A scoreboard, a huge world map, an armful of instruments and a wonderful mix of songs and dance tunes from around the globe. The tension builds right to the very last note – will our heroic band of sonic travellers complete the total? The broadside ballads were the pop music of the 17th century and in this concert the women take centre stage – female soldiers, cunning tricksters, noble heroines, and girls who know what they want and how to get it! A Saturday workshop for singers and instrumentalists exploring the musical heritage of Martin Luther and the Reformation, including West Gallery Music as performed by Maddy Prior and the Carnival Band. Andy will coach participants in a selection of hymns and sacred music from the 16th –19th century to be used in the evening service. Seasonal music from Medieval England to ‘le jazz cool’ via Latin rhythms and Cajun beats. The Carnival Band blend the spirit of Christmas with the spirit of celebration the world over to create a delicious Yuletide cocktail. With a cornucopia of instruments and rich vocal harmony, the music includes traditional carols such as I Saw Three Ships and The Boar’s Head and new compositions by the band ranging from the reflective (Bright Evening Star) to the comic (The Lighthouse Keeper's Christmas). The perfect start to the festive season. Suitable for all ages. 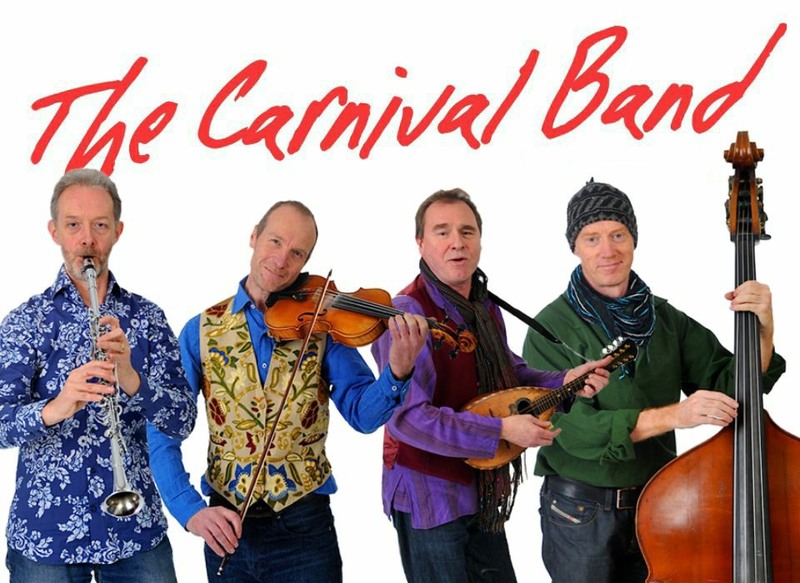 From the riotous pre-Lent carnivals of medieval Europe to the midwinter revelry of the Lord of Misrule, The Carnival Band take us through the year, imaginatively weaving folk, historical and contemporary strands from England and abroad into a rich tapestry of seasonal celebration. The Carnival Band team up with Maddy Prior for a classic performance of traditional carols and festive music ranging from the Middle Ages to the present day.